Lens Pixel: 2 Mega Pixel Capture Photo：Automatically when press the doorbell. 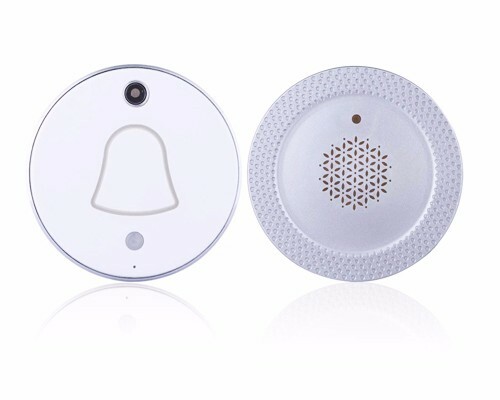 1.Get instant photo from App or Wechat when Visitors press the doorbell. 3.Simple installation and setup, StickUp doorbell easy or screw fixation on the wall. 6.Low power consumption with 4pcs AAA batteries.battery standby for up to 1 year. 7.Supports cloud storage, and can view snap photos anytime and anywhere. Copyright © 2009-2019GatoCam Technology Co., Limited.All Rights Reserved.